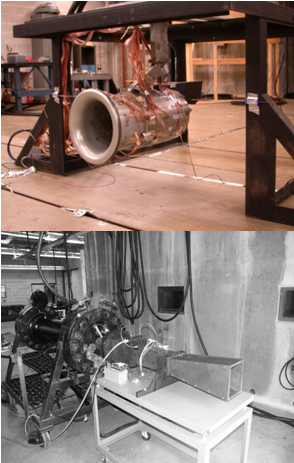 The subsonic 3’ to 5’ open circuit low turbulence wind tunnel (fig 1). Aerodynamic steady and unsteady measurements are taken to assess airfoil performance. The data is being used in wing and wind turbine development. 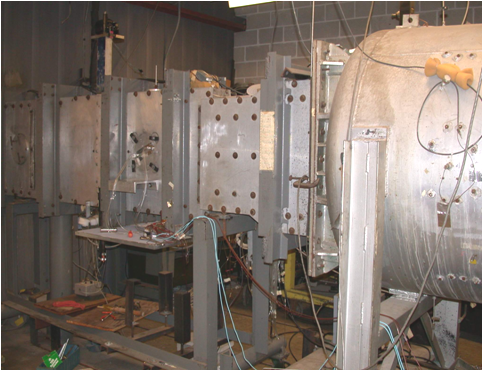 The transonic 6’ x 22’ blow down wind tunnel (figure 2) runs at Mach numbers between 0.2 and 1.05 and Reynolds numbers from 1 to 106 to 24 x 106. It is being used extensively by industry and government in the development of Aircraft and Helicopter airfoils. It is being used of airfoil and coating studies.